1.2 What is reishi mushroom? 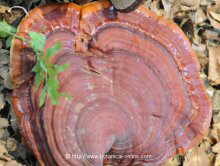 Reishi (Ganoderma lucidum) is a fungus of the Ganodermataceae family . It can be found in most continents growing on tree trunks, such as maple trees, plum trees and oaks, in tropical or temperate wetlands. 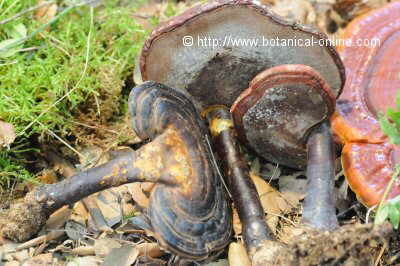 Its scientific name “Ganoderma” comes from the Greek “ganos = brightness” and “derms = skin”. The species name “lucidum” comes from Latin and means bright. Its nomenclature refers to the appearance of the top of the mushroom cap as it is characterized by having a shiny reddish color. Reishi mushroom cap is about 20 cm in diameter, kidney-shaped, with a smooth texture when young. However, as it grows it acquires a leathery texture like cork. The bottom of the hat has a clear or whitish brown. The common name “reishi” is Japanese; in Chinese it is known as “Lingzhi” which means “spiritual mushroom” and in Korean “yeongji”. It is a very difficult fungus to find in natural state, so most of the present-day specimens come from artificial cultivation on oak, beech and plum trees that have been inoculated with mushroom mycelium. It is a very important fungus as a medicinal mushroom in Oriental medicine, since it is known as a healing resource in China for over 4000 years. 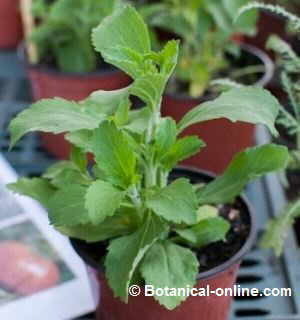 Traditionally uses of this fungus have been very large. 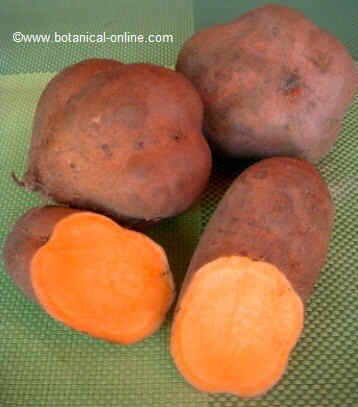 It has been used to combat diseases of the liver, for heart problems, for problems of arthritis, hypertension, asthma or cancer. 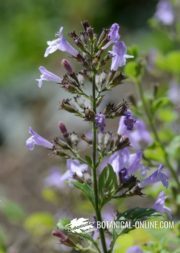 Today, products able to increase vitality or general welfare are known as adaptogens. 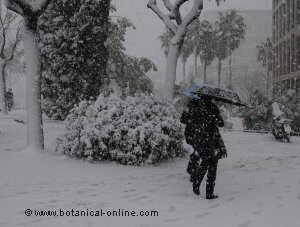 Adaptogens have the ability to help the body adapt to stressful environmental and personal conditions. To achieve its function, adaptogens strengthen the body systems such as the endocrine, nervous system or the immune system. 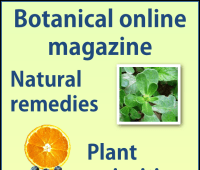 Among the most recognized adaptogens, we have ginseng (Panax ginseng) or licorice (Glycyrrhiza glabra). Many medicinal mushrooms serve the function of adaptogens. Reishi, shitake and maitake are the most important ones. The medicinal properties of reishi mushrooms have not only been valued in Oriental medicine. 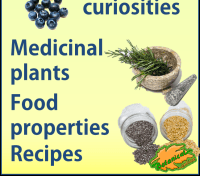 The official Western medicine and natural medicine increasingly use them most often as a healing resource. One of the main applications of this mushroom is its ability to assist in the treatment of cancer. Japanese cancer patients use a combination of maitake, shiitake and reishi to increase our defenses. In this way, they can reduce the doses of chemicals in the treatment with chemotherapy while they protect our cells from damage caused by this treatment. 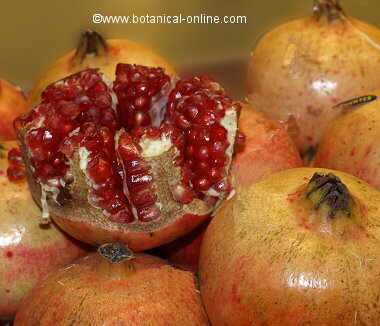 This property is mainly due to the action exerted by the lentinan polysaccharide Beta-D-glucan on the immune system. This complex carbonate has the ability to raise the level of interferon, a protein that inhibits the growth of viruses and tumors, while encourages action of macrophages, T cells and NK cells. Thus, the defense system is mostly able to distinguish those foreign elements, virus-infected cells or tumor cells and destroy them before they cause tumors or possible diseases. Similarly reishi mushroom is useful not only for people who are sick with cancer but also helps protect healthy people preventing the development of cancerous tumors. It is believed that taking preparations made with this mushroom can help people reduce levels of cholesterol and triglycerides in the blood. The anticholesterolimic properties of this mushroom are granted him by its content in lentinacine and chitin. In general, reishi is safe when used in appropriate doses although prolonged and continued use beyond three months may produce some side effects such as gastritis, itching and skin rashes, dry mouth, blood in the nose or in depositions. When shown any adverse effects stop taking immediately. It is important to consider the origin of reishi supplements. Given the increasing demand, in many places supplements or fungi that resemble the real reishi can be sold, though, actually, they belong to other species. they may be not hazardous or toxic fungi, but they do not have the effectiveness of authenti creishi. Therefore, when buying this mushroom, we must seek trustworthy establishments. Although the nutritional analysis of this fungus have confirmed that it contains very appropriate principles for health, especially for its rich in unsaturated fatty acids, vitamin B, calcium and silicon, is not commonly used as a food fungus because its texture is too hard and, especially, because it is too bitter. Instead, the use of other fungi is recommended as maitake and shiitake or many edible mushrooms that we have today.